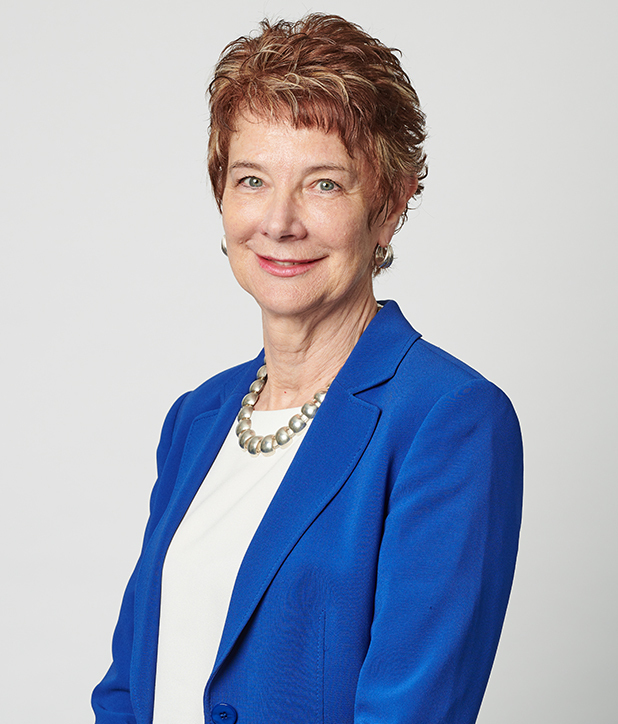 Professor Mary O'Kane is the Chair of the Independent Planning Commission, a company director, and Executive Chairman of O'Kane Associates, a Sydney-based consulting practice specialising in government reviews and research and innovation matters. She is also Chair of the boards of the Cooperative Research Centre for Spatial Information, the Space Environment Management Cooperative Research Centre and the Institute of Marine and Antarctic Studies at the University of Tasmania. As well, she is a director of the Capital Markets Cooperative Research Centre and the Innovative Manufacturing Cooperative Research Centre. 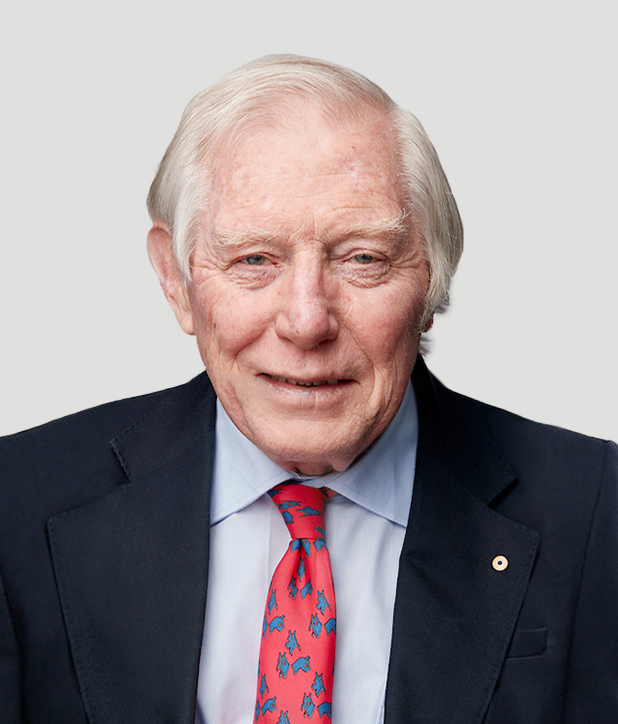 Professor O'Kane was NSW Chief Scientist & Engineer from 2008-2018. She was Vice-Chancellor of the University of Adelaide from 1996-2001. She is a former Chair of the board of the Australian Centre for Renewable Energy, a former member of the Commonwealth's Review of the National Innovation System, the Australian Research Council and the Cooperative Research Centres Committee, the board of FH Faulding & Co Ltd and the board of CSIRO. She is a fellow of the Australian Academy of Technology and Engineering and an Honorary Fellow of Engineers Australia. 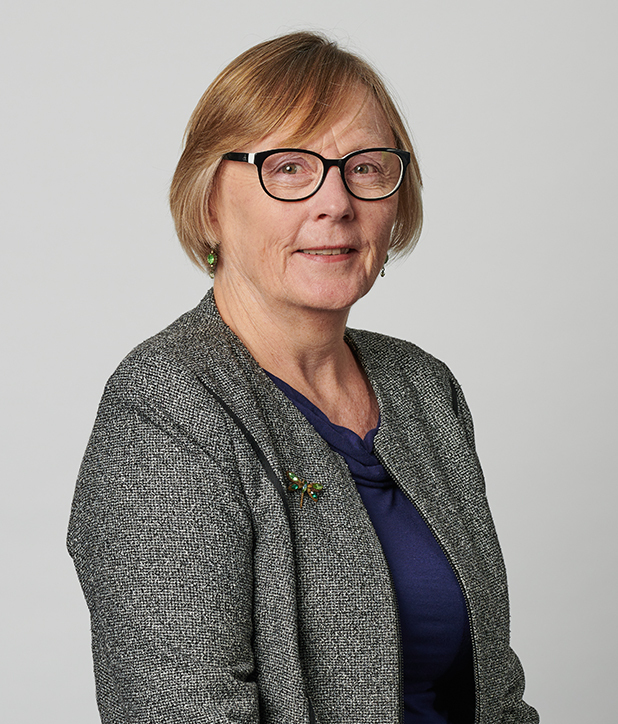 Professor O'Kane has been Chair of the Independent Planning Commission since February 2018. Carol Austin has tertiary qualifications in Economics and Science. Over the past 30 years, Carol has held Senior Management/Chief Economist roles in the finance industry in both the public and private sectors. 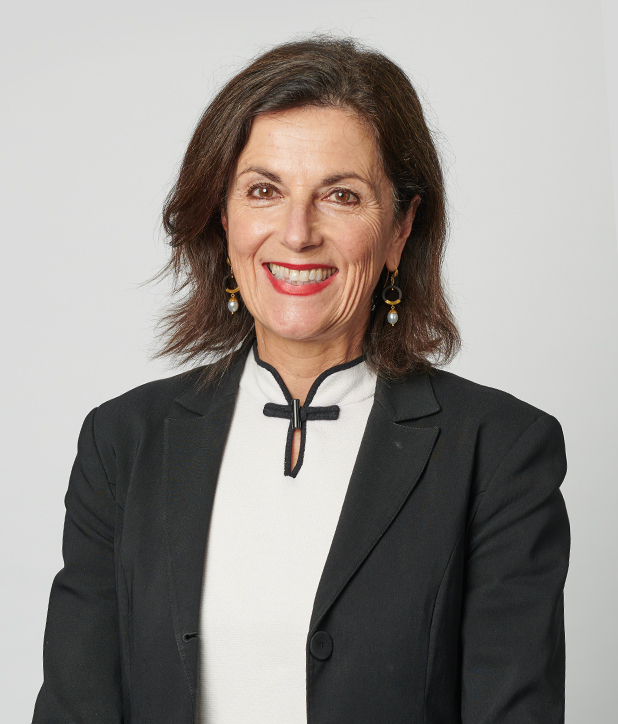 She has also served on a number of boards including the Future Fund, the Tasmanian Public Finance Corporation and the Port of Melbourne Authority. Carol is currently a director of HSBC Bank Australia and the Grattan Institute. She was appointed to the former Planning Assessment Commission in 2017 and is a current member of the Independent Planning Commission. Professor Snow Barlow is an agricultural scientist with a Masters of Rural Science from the University of New England and a PhD in soil-plant-water relations from Oregon State University. He is an Emeritus Professor at the University of Melbourne. Snow has had a significant involvement with the natural resources issues of Australian agriculture and chairs the Victorian Endowment for Science, Knowledge and Innovation. He is a member of the Australian Rural Leadership Foundation Board and the Research Advisory Committee of the Australian Farm Institute. He is a fellow of the Australian Academy of Technological Sciences and Engineering and the Australian Institute of Agricultural Science and Technology. He has also served on the Prime Minister's Science, Engineering and Innovation Council. Snow has been a member of the Independent Planning Commission since August 2018 and is Chair of the Mining and Petroleum Gateway Panel, which is a subcommittee of the Commission. Ross Carter has over 30 years of experience in the design and implementation of policy and regulation. His experience traverses a wide spectrum of environmental management spheres including environment protection, biodiversity conservation, natural resource management, energy, energy efficiency, climate change, and Aboriginal cultural heritage. Ross' roles have ranged from field-based regulatory operations in rural and regional areas to senior executive positions at both state and national levels. 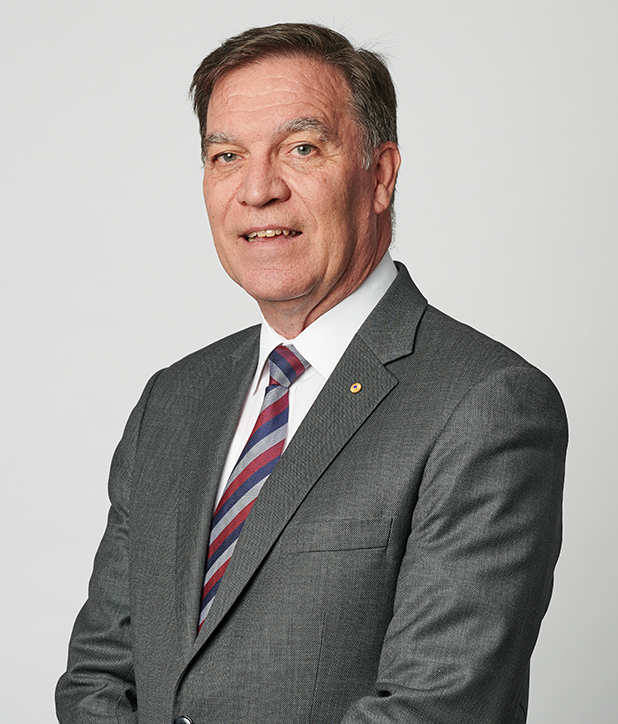 His senior executive roles have included key leadership, governance and decision-making roles in significant independent regulatory institutions, for example as Executive Director Sydney Region with the NSW EPA and as Executive General Manager Reporting and Carbon Markets with the Australian Clean Energy Regulator. 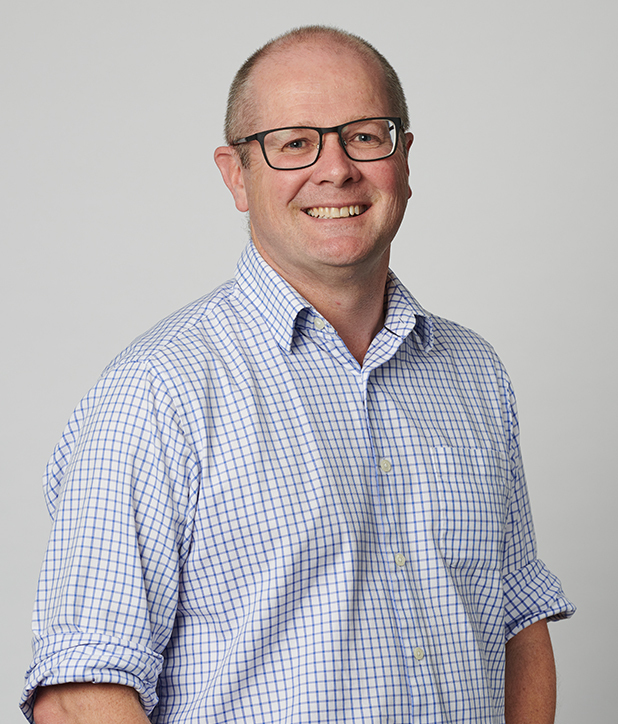 Ross holds a Bachelor of Applied Science, a Graduate Diploma in Environmental Management, and a Master of Science with Distinction in environmental management (for research into regulatory practice at the University of Otago). He is a Graduate of the Australian Institute of Company Directors and is accredited as an Independent Commissioner under the NZ Resource Management Act. He was appointed to the former Planning Assessment Commission in 2015 and is a current member of the Independent Planning Commission. Soo-Tee Cheong is an architect and urban planner. A fellow of the Australian Institute of Architects, Soo-Tee has over 45 years’ experience in architecture and planning design as well as building construction and property development. 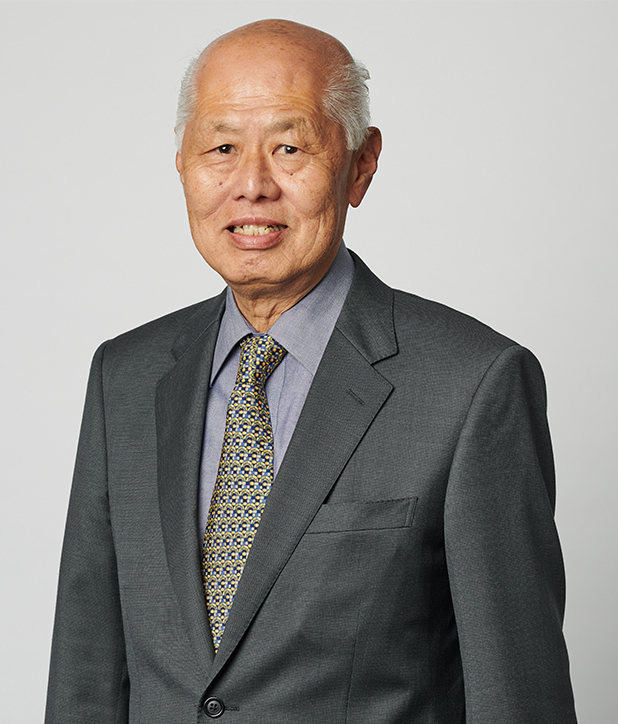 Soo-Tee was the chair of Design Review Panel of Botany Bay City Council for 17 years from 1999 to 2017. He sat on the board of Directors of various mining and resources companies. He is a former Deputy Mayor, Councillor of Lane Cove Council. Soo-Tee was appointed to the former Planning Assessment Commission in November 2017 and is a current member of the Independent Planning Commission. 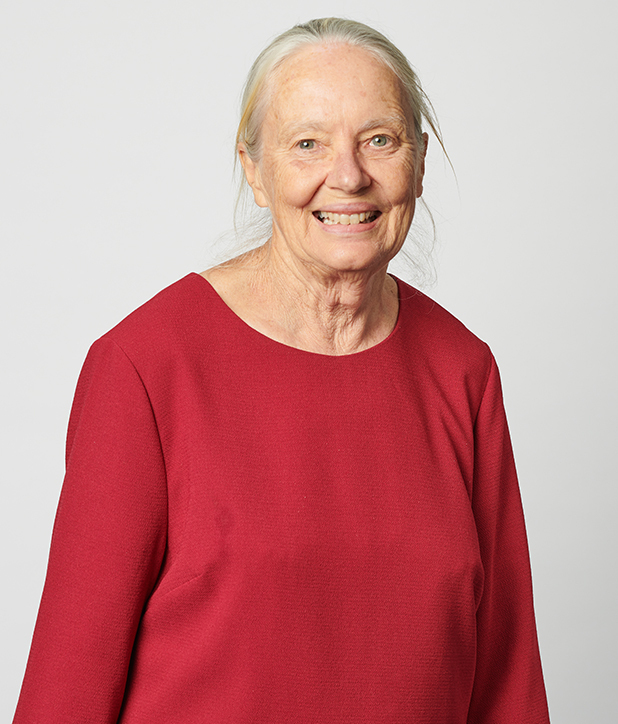 Professor Alice Clark holds a Bachelor of Science and a Master of Science in Economic Geology. She is the Director of the Julius Kruttchnitt Mineral Research Centre and the WH Bryan Mining and Geology Research Centre at the Sustainable Minerals Institute within the University of Queensland, proprietor of Cdek Geological and Mining Services and is a registered primary producer in NSW. Alice is also a member of the Australian Institute of Company Directors and a Fellow of the Australian Institute of Mining and Mattallurgy (AusIMM). She held the role of President of the AusIMM in 2011 and 2012. Alice has been a member of the Independent Planning Commission since July 2018 and also sits on the Mining and Petroleum Gateway Panel, which is a subcommittee of the Commission. 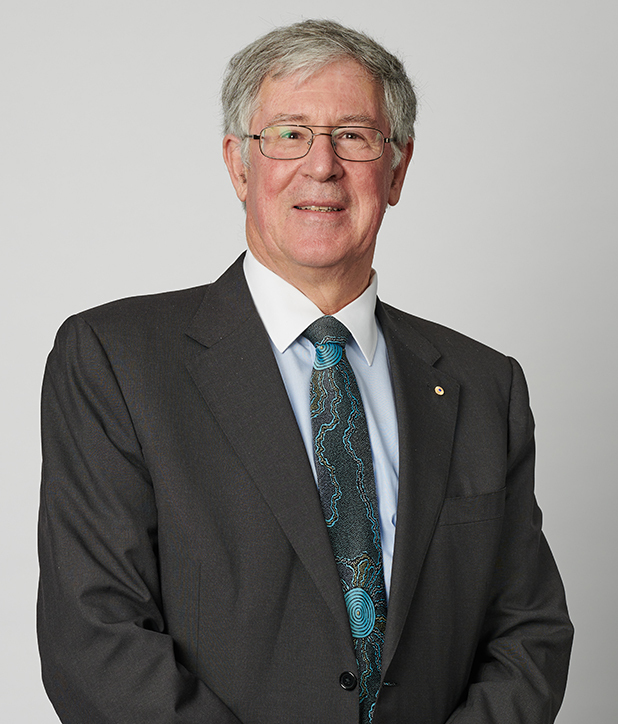 Peter Cochrane was Director of National Parks and head of Parks Australia from 1999-2013. From 1994-99, Peter was Deputy Executive Director of the Australian Petroleum Production and Exploration Association. 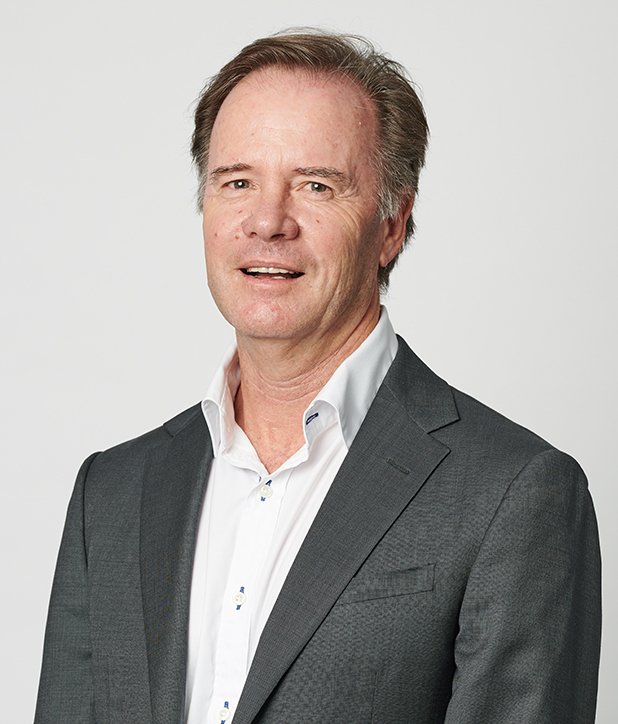 Peter is currently a director of Ecotourism Australia, Tangaroa Blue Foundation and Earthwatch Australia Institute. He chairs the Steering Committee of the National Environmental Science Program’s Marine Biodiversity Hub, the board of the Australian Tropical Herbarium and the Blue Mountains World Heritage Institute. He is a member of the Steering Group of the Protected Area Learning and Research Collaboration, and the National Benefit Assessment Panel for the Marine National Facility. He was elected in 2016 as a member of the Council and Bureau of the International Union for Conservation of Nature based in Switzerland. Peter was appointed to the former Planning Assessment Commission in August 2017 and is a current member of the Independent Planning Commission. 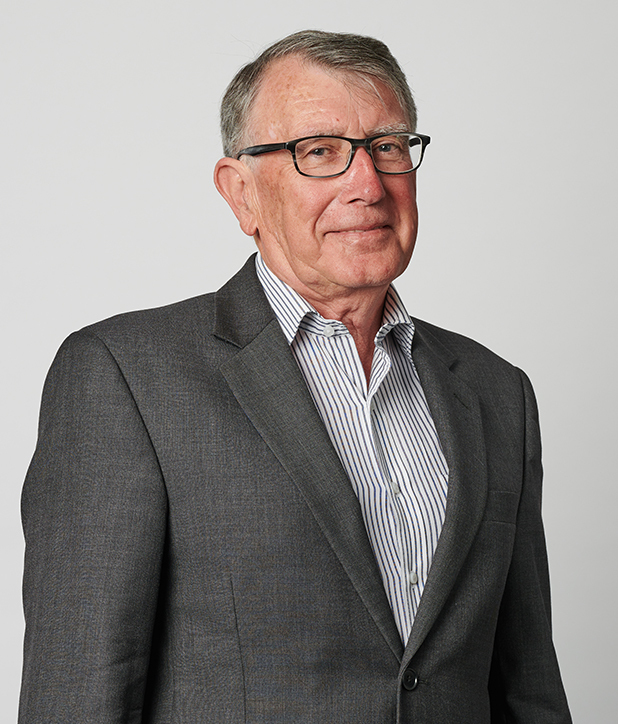 Alan Coutts worked for over 35 years in the NSW public sector and has extensive experience in the resources, energy and infrastructure sectors. Alan has held a number of Director General and Chief Executive Officer positions including Director General of the Department of Transport, Director General of the Department of Mineral Resources and CEO of the Rural Assistance Authority and the NSW Food Authority. He has also held a number of board appointments including the State Rail Authority, State Transit Authority, Coal Compensation Board, Mine Subsidence Board and Rural Assistance Authority. Alan was appointed to the former Planning Assessment Commission in 2013 and is a current member of the Independent Planning Commission. 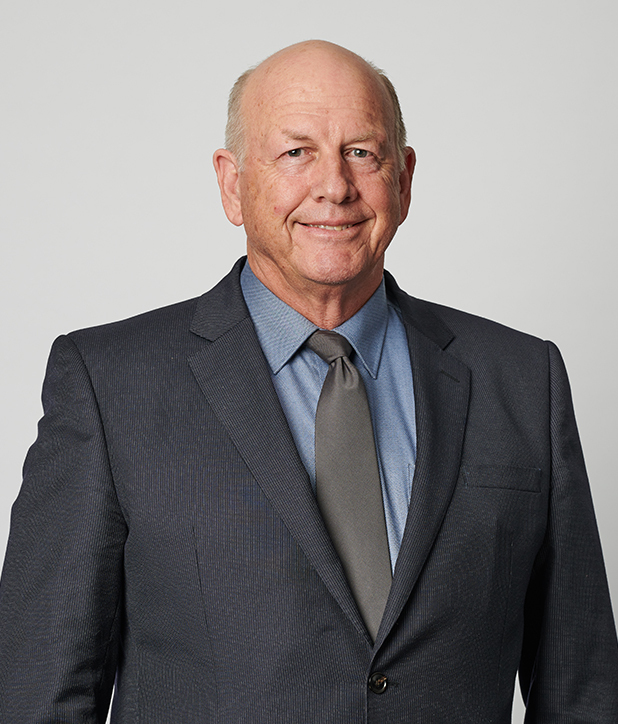 Peter Duncan has over 40 years’ experience in transport and infrastructure working at local, state and national levels. He has held various senior public sector roles including in local government, Premier and Cabinet, Primary Industries and for the Olympic Coordination Authority. Peter has worked as Chief Executive in areas such as roads, infrastructure, forestry, parks, maritime, technology and services. He currently chairs the Australian Road Research Board, and is an independent chair within the University of Sydney and NSW Corrective Services. He is also an advisor to the Victorian State Government on infrastructure and delivery as a member of the Office of Projects Victoria board and was member of the Commonwealth Transport and Infrastructure Council for five years. 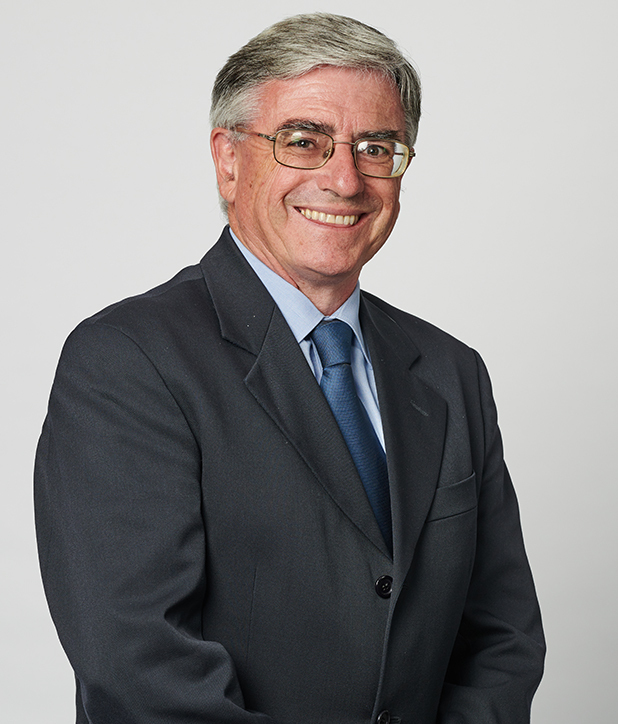 Peter is a National Fellow of Institute of Public Administration Australia and a Companion of The Institution of Engineers Australia. He was appointed to the former Planning Assessment Commission in August 2017 and is a current member of the Independent Planning Commission. Professor Chris Fell AM is a chemical engineer by training with degrees from UNSW and Cambridge University. He is a former Dean of Engineering and Deputy Vice-Chancellor of the University of New South Wales. Chris' expertise lies in separation technology, water treatment, the environment and the handling of chemicals. He was co-inventor of the technology that led to low pressure membrane microfiltration for the reclamation of water, now a major international enterprise. He is a former member of the Prime-Minister’s Science, Engineering and Innovation Council and current consultant to government on environmental matters. 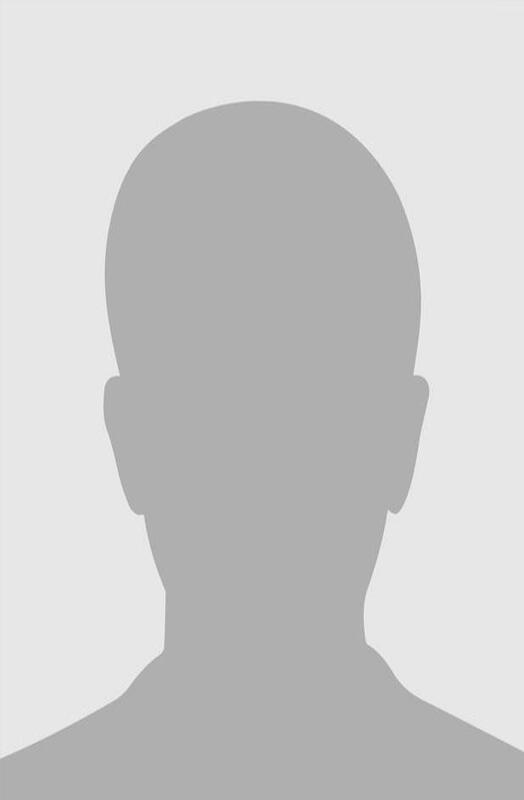 Chris has been a member of the Independent Planning Commission since August 2018. George Gates has had a 40-year career in hydrogeology and was, until March 2014, Director of Water Management at the NSW Office of Water. George has extensive knowledge of the State's groundwater systems and has developed a number of groundwater policies for NSW. 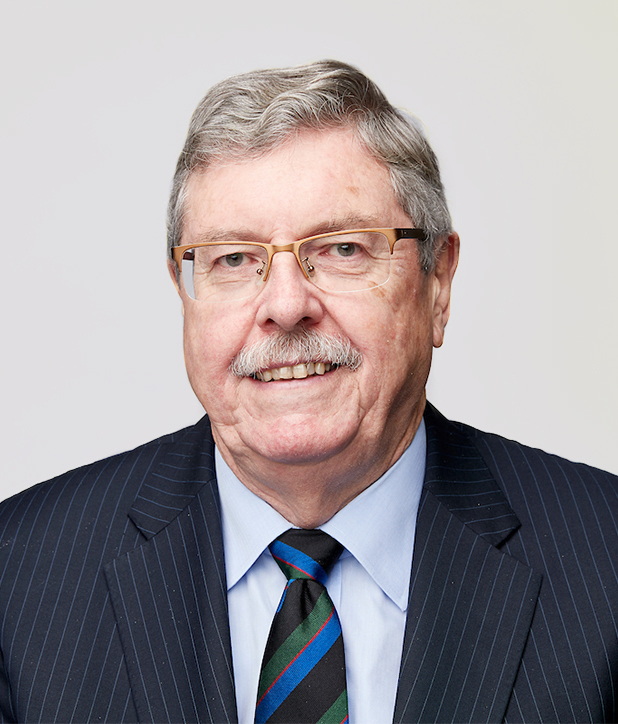 He has extensive experience in groundwater connectivity, a detailed understanding of public policy and was the President of the NSW Chapter of the International Association of Hydrogeologists from 1994-2004. In 2013, he was awarded the Public Service Medal for his contribution to water management in NSW. George has been a member of the Independent Planning Commission since July 2018 and also sits on the Mining and Petroleum Gateway Panel, which is a subcommittee of the Commission. 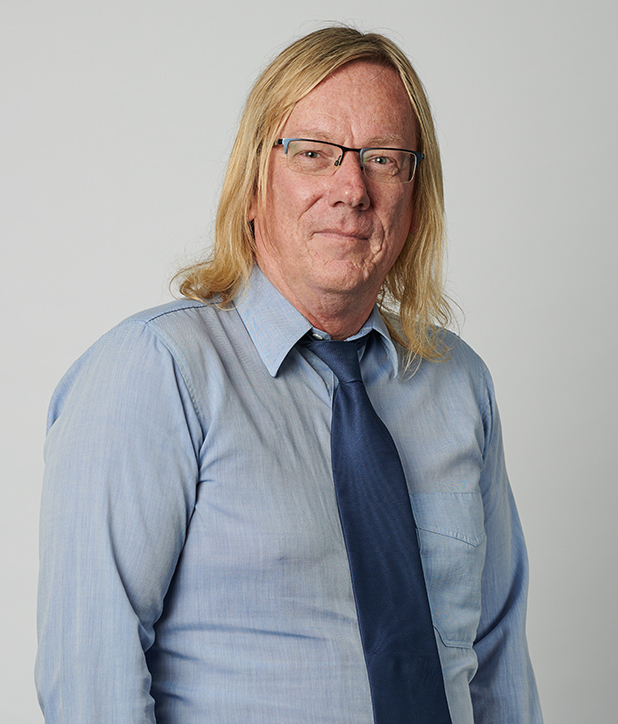 John Hann has over 30 years’ experience in statutory land use planning, covering both the public & private sectors. John is a Churchill Fellow & former construction materials Industry Association Planning Chair. For the past 12 years, he has focused on statutory approval processes across the broad range of Australian jurisdictions, including environmental assessment, indigenous relationships & community engagement. John was appointed to the former Planning Assessment Commission in 2015 and is a current member of the Independent Planning Commission. 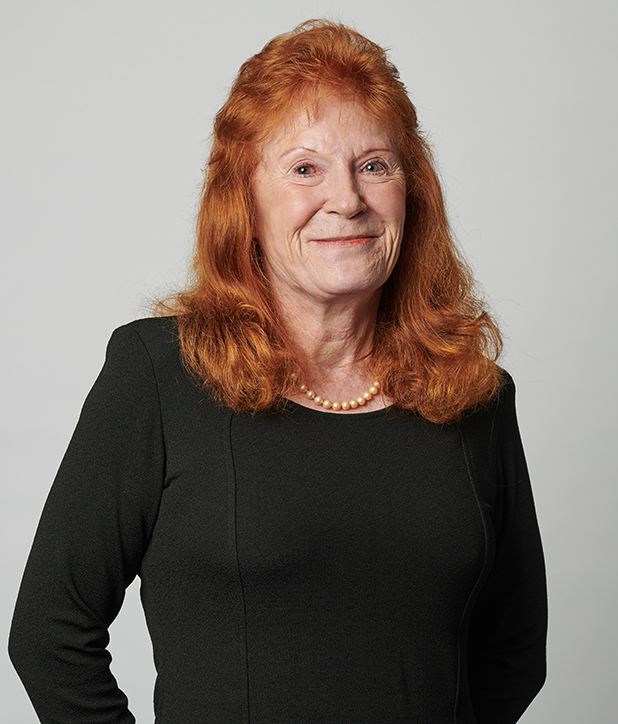 Catherine Hird has 40 years of experience in soil survey and land capability classification and is engaged by multiple government agencies to provide scientific assessments to create practical designs for schemes that apply waste products to land. Catherine holds a Master of Applied Science in the specialist area of geographical information systems, as well as an honours degree in agricultural science with a major in soil science. She has been awarded the highest level of Certified Practising Soil Science by the Soil Science Society of Australia. Catherine has been a member of the Independent Planning Commission since July 2018 and also sits on the Mining and Petroleum Gateway Panel, which is a subcommittee of the Commission. Andrew Hutton has an undergraduate degree in Natural Resource Management and a Masters in Environmental and Business Management. Andrew has 20 years' broad environmental consulting experience in the agriculture, mining and extractive industry sectors. His early career included working on mines as a site based Environmental Manager, Awith the last 12 years working as an environmental management consultant. 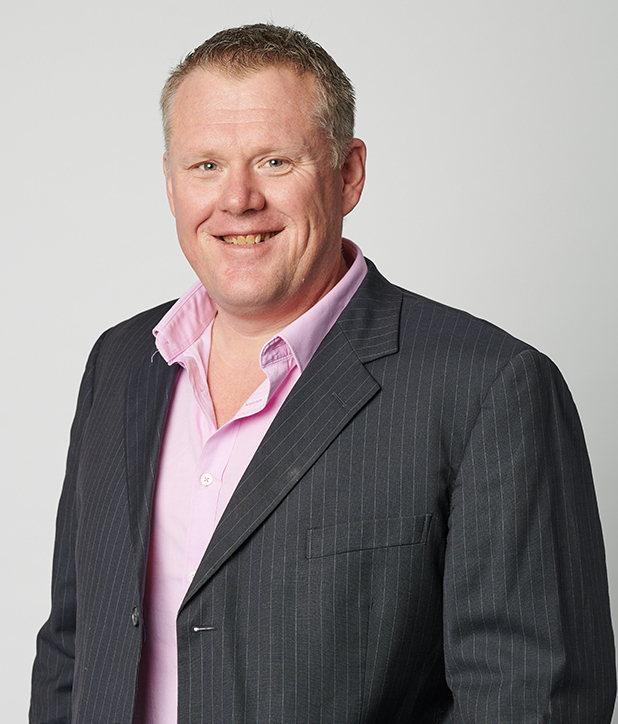 Andrew previously held the position of General Manager of a small multi-disciplinary Environmental Consultancy based in Newcastle, prior to it being acquired by SLR Consulting Australia Pty Ltd in 2012. 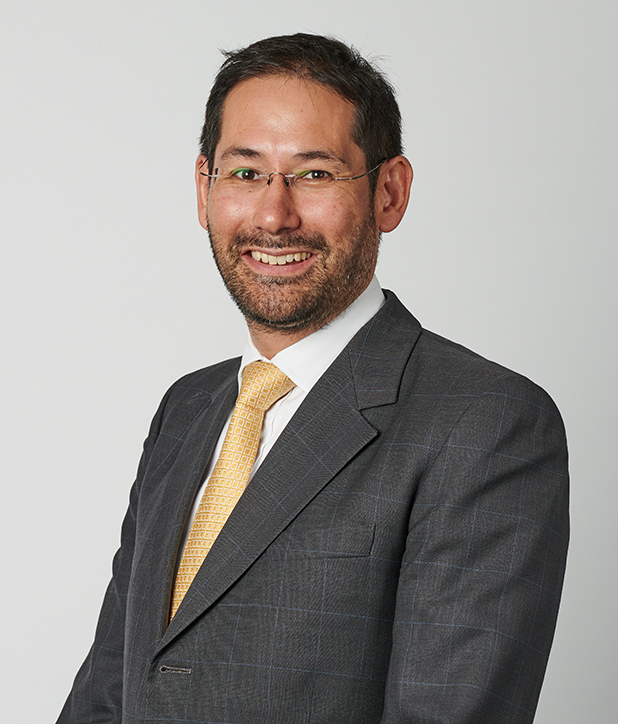 He currently holds the position of Technical Director and is an Executive on the Asia Pacific Management Team. Andrew has experience in major project Environmental Impact Assessment, regulatory approvals, licensing and permitting, mine closure planning and rehabilitation, stakeholder consultation, major project and life of project risk assessment, Environmental Management Systems and environmental compliance and due diligence auditing. 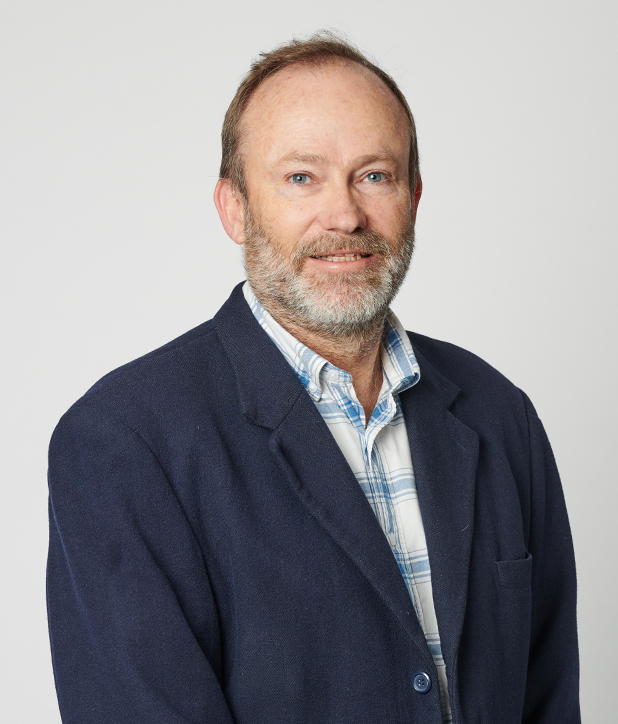 Gordon Kirkby has over 25 years of experience in planning and environmental impact assessment in both the State Government and the private sector. For the past decade, Gordon has been a Director of a major urban development services consultancy. He is the Chair of the Western NSW Joint Regional Planning Panel. Gordon was appointed to the former Planning Assessment Commission in 2014 and is a current member of the Independent Planning Commission. 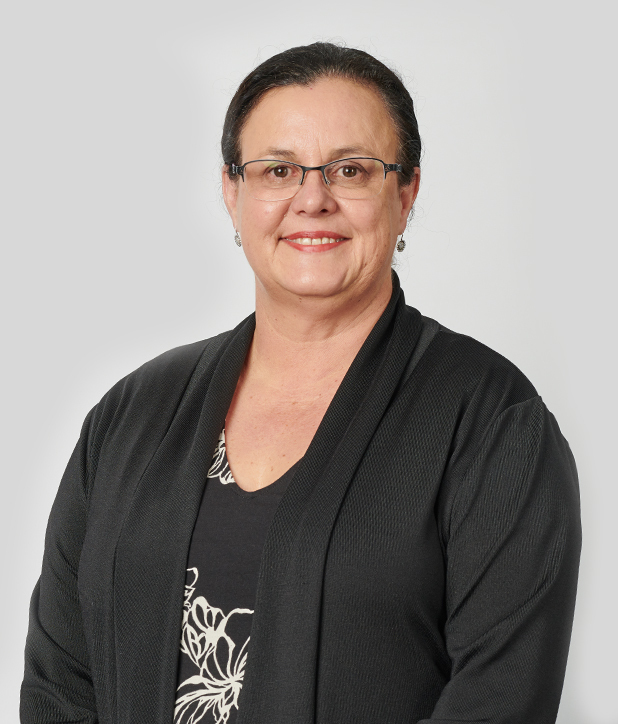 Robyn Kruk AO has broad experience at chief and senior executive level both in the State and Commonwealth public sectors. Robyn has represented NSW in Commonwealth/State negotiations relating to intergovernmental reform in areas including environmental sustainability, biodiversity, health, housing, forestry and climate change. She has developed and implemented legislation relating to water resources management and reform at both state and national levels, environmental planning and assessment, major project approvals and endangered species protection. Robyn has held statutory and regulatory responsibility for health and environmental matters and major projects at State and national level. Robyn was the CEO and Commissioner of the National Mental Health Commission; Secretary of the Department of Sustainability, Environment, Water, Population and Communities (Australian Government); Secretary of Department of Environment, Water, Heritage and the Arts (Australian Government); Director General of the Department of Premier and Cabinet (NSW Government), Director General of NSW Health and Director General of National Parks and Wildlife Service. She was appointed to the former Planning Assessment Commission in 2014 and is a current member of the Independent Planning Commission. Dr Ian Lavering is a geologist with extensive experience in geological mapping and the impact of resource development in major agricultural regions of Western Australia. He has also provided advice to Commonwealth agencies on onshore and offshore petroleum drilling and environmental management and is experienced in the potential impacts on aquifers from the drilling activities. 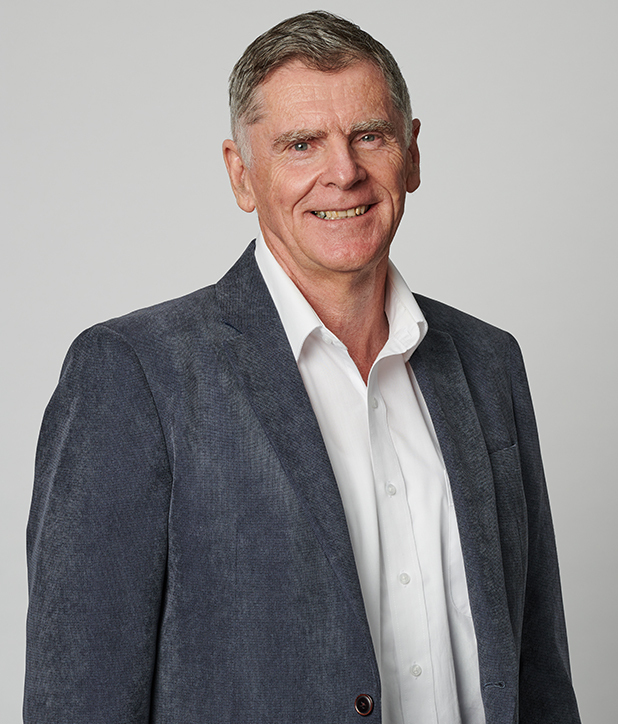 Ian's most recent professional positions include: Principal Geoscientist with the Petroleum and Greenhouse Gas Advice Group of Geoscience Australia (a Commonwealth agency); Adjunct Professor in Sustainable Energy Management at the University of NSW; and Director of Energy and Environment Management Pty Ltd.
Ian has been a member of the Independent Planning Commission since July 2018 and also sits on the Mining and Petroleum Gateway Panel, which is a subcommittee of the Commission. 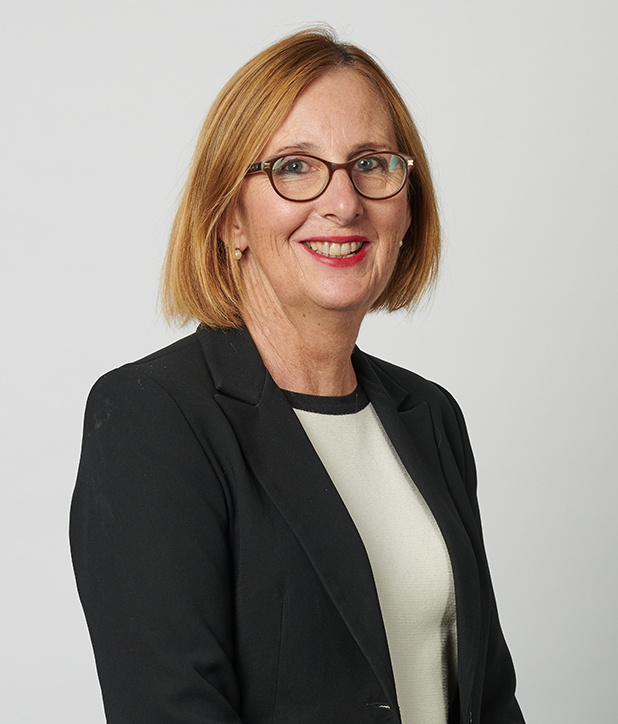 Dianne Leeson is a former senior executive of the NSW Public Service and urban planner whose extensive experience includes providing high level and strategic advice on major infrastructure strategy and delivery and urban renewal projects. Dianne is a qualified town planner with a Master in Urban and Regional Planning (University of Sydney). She is currently a Board Member of Infrastructure Australia and of Health Infrastructure NSW, and member of audit and risk committees for Fire & Rescue NSW (chair), Infrastructure Australia, and Infrastructure NSW. Dianne is also a member of the Communities Plus Advisory Panel (Land and Housing Corporation NSW) and of Sydney University’s Building and Estates Committee. Dianne was appointed to the former Planning Assessment Commission in August 2017 and is a current member of the Independent Planning Commission. Wendy Lewin is a Fellow of the Australian Institute of Architects and currently heads her own architecture studio. Since graduating in architecture from the University of Sydney, Wendy has held leading positions in private practice and is the recipient of state, national and international awards for her built work and contribution to architecture, education and the profession. Wendy's projects include residential, cultural and educational facilities. 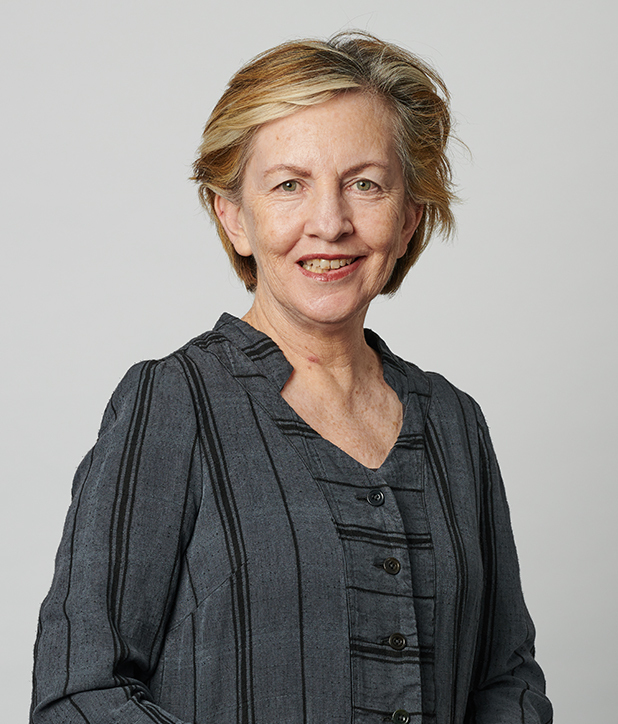 She contributes to the public discourse on Architecture through her varied advisory and curatorial roles - national symposiums, and national and international exhibitions - was a Creative Director for the 2008 Australian exhibition at the Venice Architecture Biennale and Curator of the current architecture exhibition for ‘Australia Now’ 2018, Tokyo for the Department of Foreign Affairs and Trade. Wendy is committed to design education and for over 30 years has taught at various universities including The University of Sydney, UNSW Sydney and UTS, was a visiting Professor at Hong Kong University, and has chaired and participated in numerous state, national and international architectural design competition juries. She has been a member of the Independent Planning Commission since August 2018. Professor Zada Lipman is an Emeritus Professor in the School of Law at Macquarie University and has written extensively on environmental law. Over the past 30 years, Zada has taught a number of environmental subjects especially pollution law, planning law, coastal adaptation law and international environmental law. She currently teaches in the Master of Laws program at Macquarie University and The University of Sydney. She was formerly the Director of the Centre for Environment Law and the Director for Conflict and Environmental Dispute Resolution at Macquarie University. She was a member of the executive of the Australasian Law Teachers Association, and served as a Director of the Environmental Defender's Office (NSW). Zada has been admitted as a barrister in New South Wales and previously practised as an advocate in South Africa. She was appointed to the former Planning Assessment Commission in 2015 and is a current member of the Independent Planning Commission. 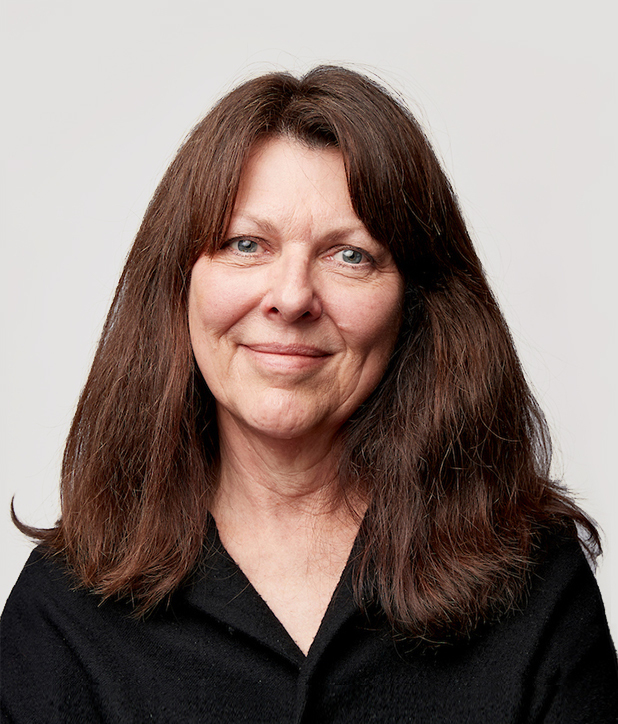 Professor Helen Lochhead is Dean, Faculty of Built Environment, at UNSW Sydney. An architect, landscape architect and urban designer, she combines teaching, research, practice and advisory roles. Helen's career has focused on the inception, planning, design and delivery of complex multidisciplinary projects ranging from a city-wide improvements programs to major urban regeneration projects. 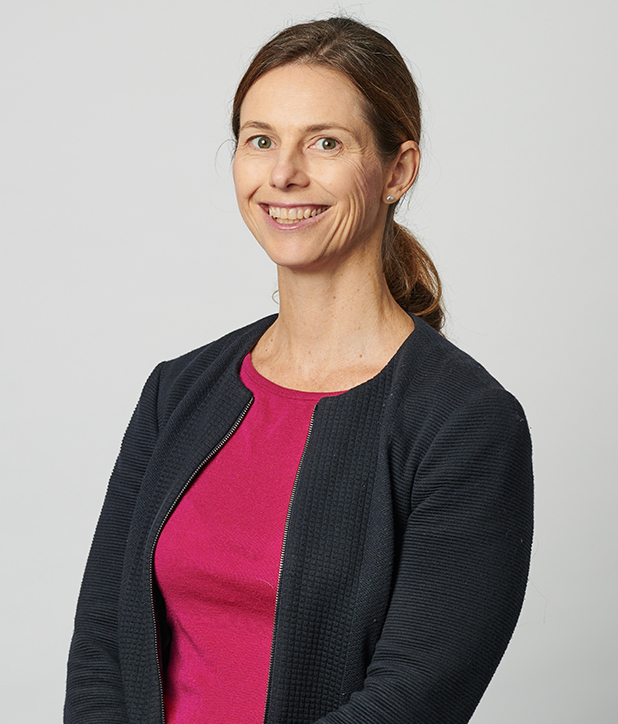 Helen has held senior roles in the NSW government, including Deputy Government Architect, Executive Director roles at Sydney Harbour Foreshore Authority and Sydney Olympic Park Authority. Notable appointments include the National Board of the Australian Institute of Architects, the AIA Foundation, Central Sydney Planning Committee, the ACT Planning and Land Council, the NSW Heritage Council and competition juries and Design Review Panels across Australia. She was appointed to the former Planning Assessment Commission in August 2017 and is a current member of the Independent Planning Commission. Professor Richard Mackay AM has worked in cultural heritage management for more than 30 years. He was a founding Partner of GML Heritage Pty Ltd, and is currently Director of Possibilities at Mackay Strategic Pty Ltd and an Adjunct Professor at La Trobe University. Richard is currently an ICOMOS cultural advisor to the World Heritage Committee and immediate past Chair of the Australian World Heritage Advisory Committee and the Greater Blue Mountains World Heritage Area Advisory Committee. He was responsible for the ‘Heritage’ theme of the 2016 and 2011 Commonwealth State of the Environment reports. Richard is a member of the National Executive Committee of Australia ICOMOS, and former member of the Heritage Council of NSW. He received the Australian Heritage Council ‘Sharon Sullivan Award’ for his contribution to Australia’s national heritage and is a Member in the General Division of the Order of Australia for services to archaeology and cultural heritage. Ilona Millar is an environmental and projects lawyer with over 17 years’ experience in natural resource management law, environmental markets, climate law and policy. Ilona is a visiting Fellow at the ANU College of Law at the Australian National University where she teaches the international climate change law course. She has previously taught environmental law and lectured on water markets in the environmental markets course at UNSW. Ilona is currently a Special Council at Baker & McKenzie and has previously been the Principal Solicitor of the Environmental Defender's Office (NSW). 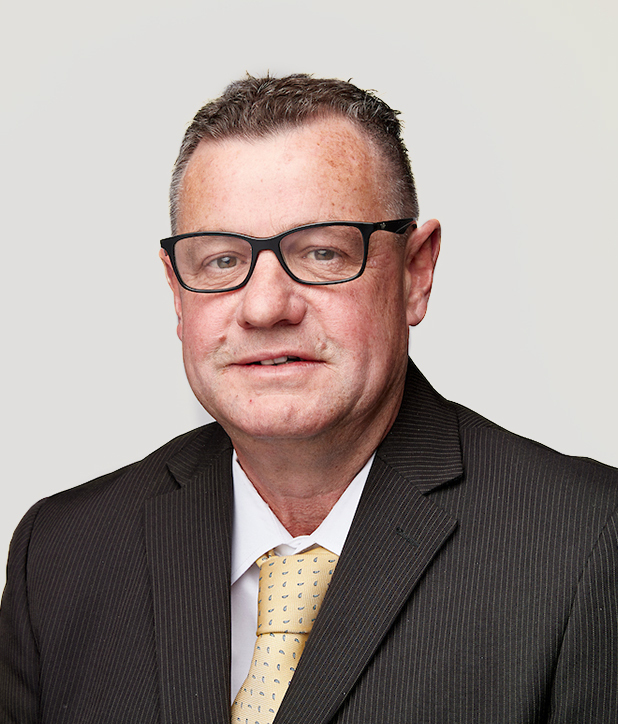 Russell Miller AM is a lawyer who has worked extensively in the transport sector. He is a Fellow of the Centre for Strategy and Governance and a consultant with Minter Ellison. He is a former Chair of the Minter Ellison firm and partner of many years standing. Russell has served on a number of public sector boards, including the International Air Services Commission the National Electricity Code Administrator and the Australian Bureau of Meteorology. He has been an Adjunct Professor at the Australian National University and a Senior Fellow at Melbourne University. Russell was appointed to the former Planning Assessment Commission in August 2017 and is a current member of the Independent Planning Commission. 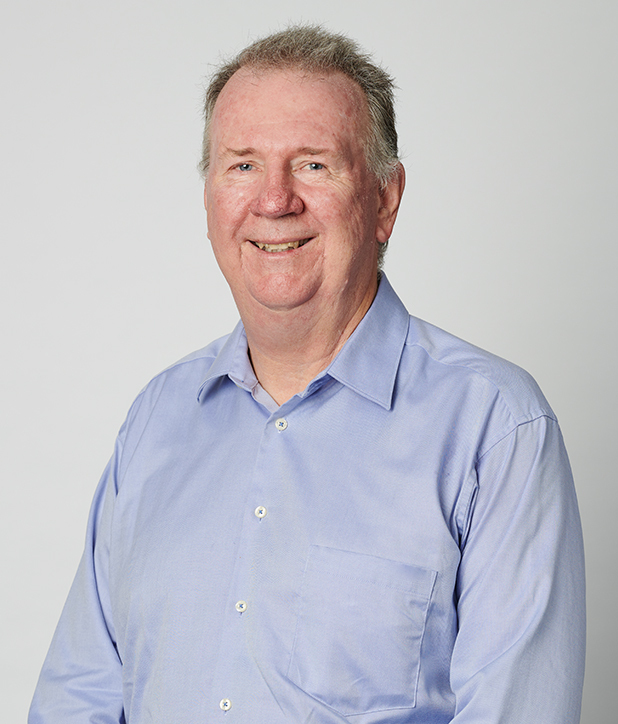 Steve O’Connor has expertise in planning and environmental science and has worked in the public sector at the State and local government level and as a consultant in the private sector. 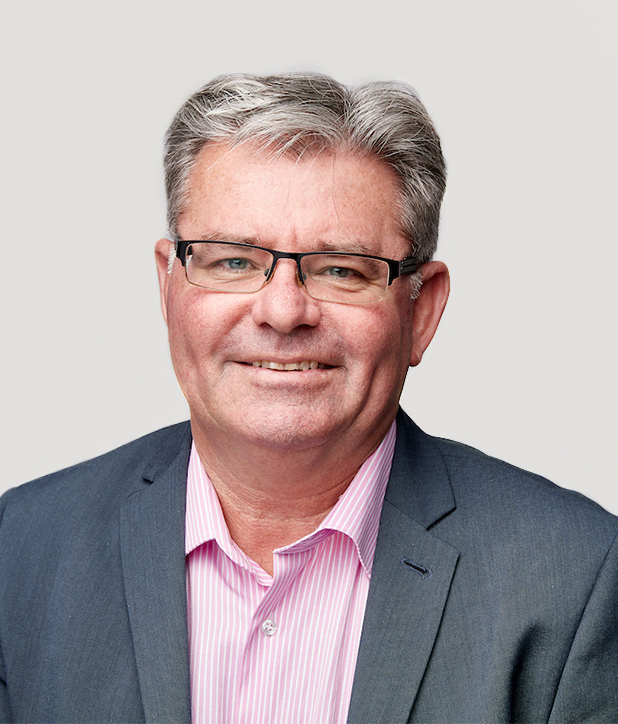 Steve is a Fellow of the Planning Institute of Australia (PIA), a Registered Planner and served as Chair and as a member of the Alliance Leadership Team (ALT) for the Sydney Water Delivery Alliance. He was appointed by the NSW Minister for the Environment to the Natural Resource Advisory Council, has been a Director of the PIA since 2013 and is currently the national President of PIA. Steve was appointed to the former Planning Assessment Commission in 2015 and is a current member of the Independent Planning Commission. Tony Pearson is an experienced strategic and financial advisor, with a career of over 20 years across banking, corporate, infrastructure funds management, regulatory, and board roles. Tony currently or has recently held non-executive positions with Regnan, International Grammar School, Aspire Mining, and Azarga Resources Group. He was previously a Managing Director at HSBC, and prior to this held various senior executive roles with SouthGobi Resources, the Australian Securities & Investments Commission, Citi and Westpac. Tony also serves as an Ambassador for White Ribbon, has been admitted as a Member of the Australian Institute of Company Directors, and holds a B.Comm. (with Merit) from the University of NSW. Tony was appointed to the former Planning Assessment Commission in August 2017 and is a current member of the Independent Planning Commission. 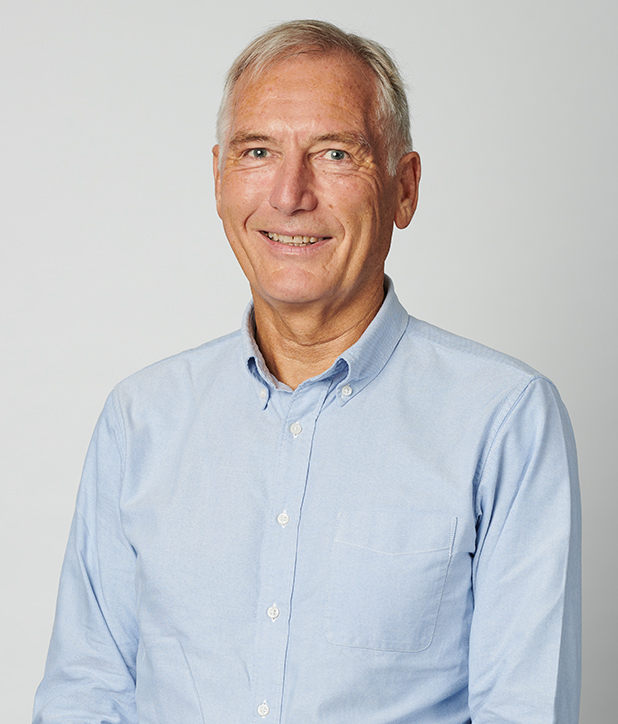 Adrian Pilton is an architect and landscape architect with over 45 years’ experience in private and public practice. He holds master’s degrees in architecture and landscape architecture and was a founding partner of the multi-disciplinary firm of Johnson Pilton Walker Pty Ltd.
Adrian has worked in Australia and Asia on a broad range of project types for both public and private clients, including major urban developments, highways, parks and significant national buildings. He is a Fellow of the Australian Institute of Architects and serves as a Senior Counsellor. He is also a Fellow and former National President of the Australian Institute of Landscape Architects and currently serves on the National Honours Committee and the Finance, Risk Management and Audit Committee. Adrian has been the President of the NSW Association of Consulting Architects and Chairmen of the NSW Building Design Professions Group. He was appointed to the former Planning Assessment Commission in August 2018 and is a current member of the Independent Planning Commission. 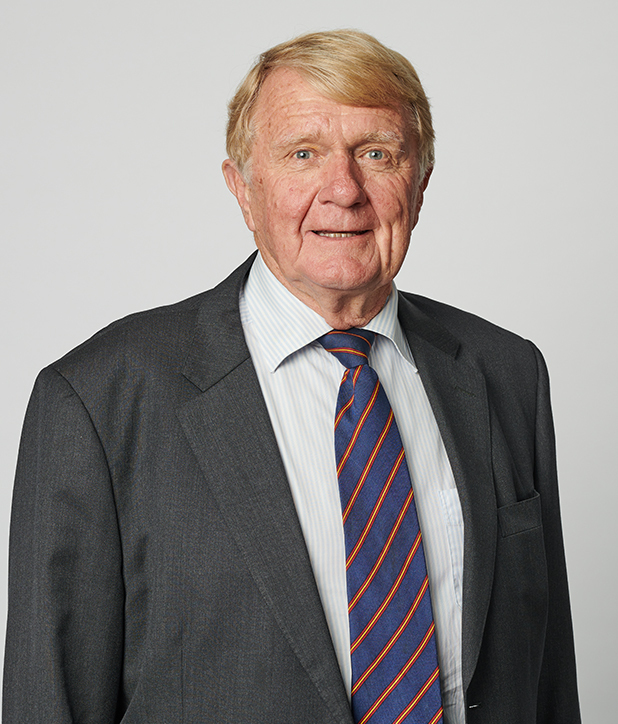 Geoffrey Sharrock has held a number of CEO, Director and senior management positions with coal companies in NSW. He holds university degrees in Geology and Economics. In his early geological career, Geoff worked in petroleum and coal exploration. Over 40 years he has acquired an extensive working knowledge of coal exploration, development, expansion and mine operations. He has served on Australian and NSW Government and minerals council committees relating to coal research, environment and safety. He is a founder of the industry- funded coal research program, ACARP. Geoff was a Councillor on Singleton Council from 2004 to 2008. He is Chair of the Broke Fordwich Private Irrigation District in the Hunter Valley. He is also a member of the Upper Hunter Air Quality Advisory Committee. Geoff is an Honorary Fellow and former President of the Australasian Institute of Mining and Metallurgy (AusIMM) - a professional society comprising 14,000 members in the worldwide minerals industry. He has been a member of the Independent Planning Commission since August 2018 and sits on the Mining and Petroleum Gateway Panel, which is a subcommittee of the Commission. Annelise Tuor has university degrees in both architecture and planning and is a Nationally Accredited Mediator. She was a Commissioner of the Land and Environment Court of NSW for 14 years and has previously held senior positions at the Council of the City of Sydney, where she managed the assessment of major development proposals and the preparation of planning policies. Annelise has also worked in various branches of the Department of Planning and began her career as an architect and then a planner in private enterprise. Annelise’s experience in planning and environmental management is wide ranging, with particular expertise in statutory and strategic planning, urban design, heritage, planning law, as well as management, decision making and dispute resolution. Brett Whelan is an internationally respected agricultural scientist based at the University of Sydney. An associate Professor, his work and his interests are focused on strengthening the role of sustainable agricultural management within society. Brett has a wide knowledge of general and production issues important to farmers, gained from more than 25 years of involvement in agriculture. He has been a member of the Independent Planning Commission since August 2018 and also sits on the Mining and Petroleum Gateway Panel, which is a subcommittee of the Commission. 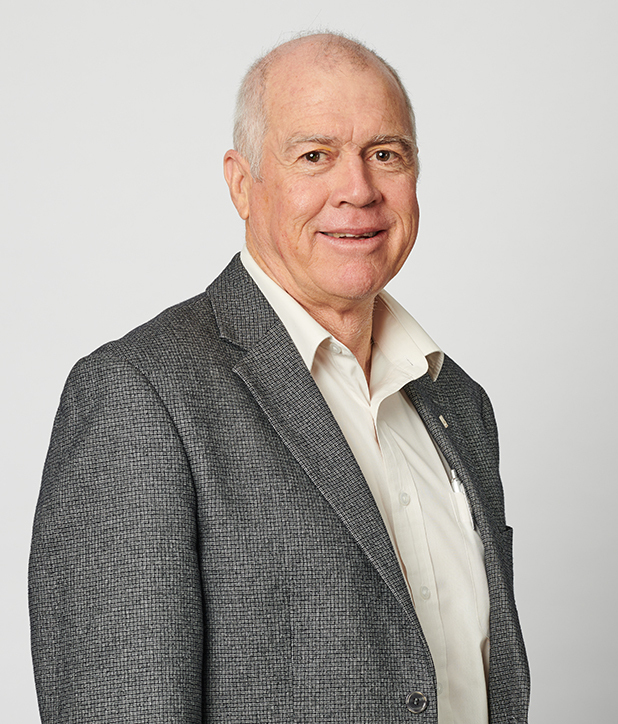 Professor Garry Willgoose has focused on hydrogeomorphology for the last 20 years, with particular expertise in long term post mining rehabilitation forecasting/environmental management. More recently, Garry's focus has been on soil and spoil properties pre and post mining. He also provides high quality expertise in the long-term impacts of mining and groundwater impacts of coal seam gas. Garry has been a member of the Independent Planning Commission since August 2018 and sits on the Mining and Petroleum Gateway Panel, which is a subcommittee of the Commission. Dr Peter Williams holds degrees in geography, environmental planning, public policy, and law; he also has a doctorate in environmental law. 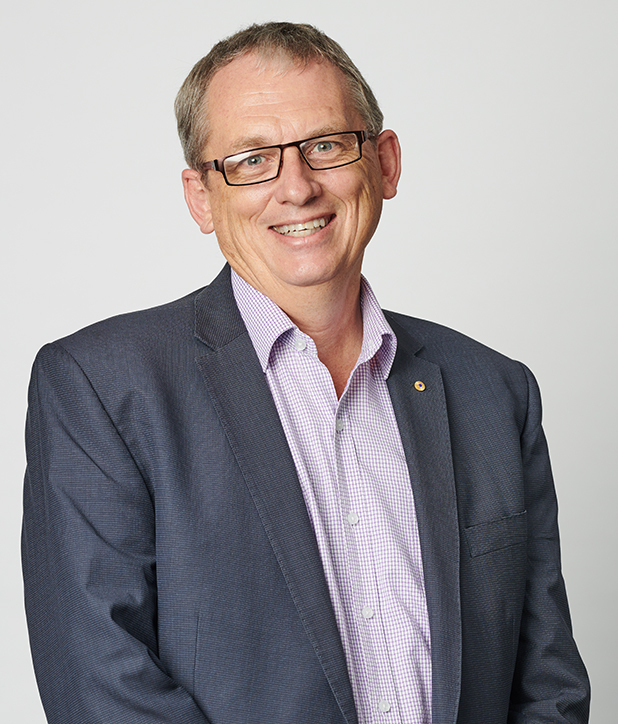 After 14 years’ experience in planning policy and law in the private and public sectors, Peter joined the Faculty of the Built Environment at the University of New South Wales in 1993. There he taught a number of environmental and planning law subjects and was Head of the Planning Program at UNSW between 2009 and 2012. Peter joined the Sydney Law School at the University of Notre Dame Australia at the beginning of 2017. For over 25 years he has contributed to research in the field and has served on several State and local government committees. Peter is a member of the Specialist Accreditation Planning and Environment Law Advisory Committee of the Law Society of NSW. Chris Wilson has over 29 years’ professional experience in both the private and public sectors and currently runs his own planning consultancy. He is an experienced planner with a strong record for delivering to Government, industry and the wider community strategic advice on major projects, environmental impact assessment and land use planning matters.